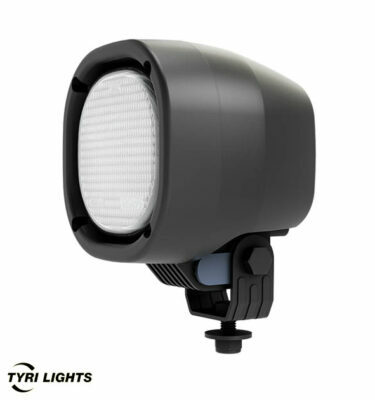 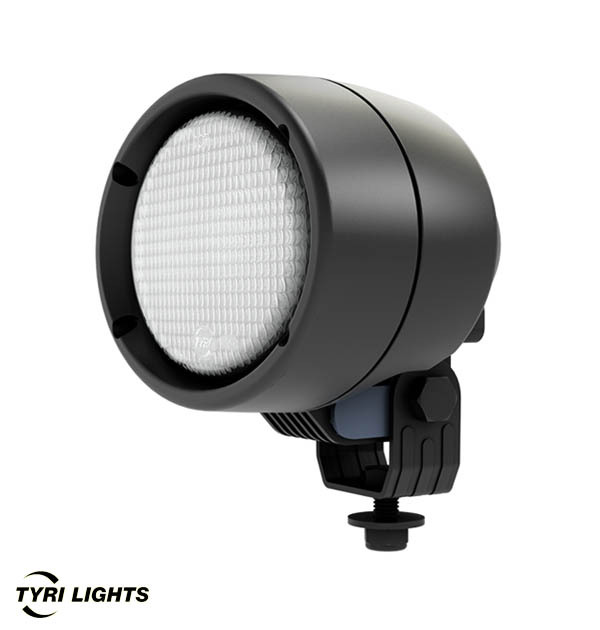 TYRI LIGHTS Halogen 1015 - Alna Commodities Pty. 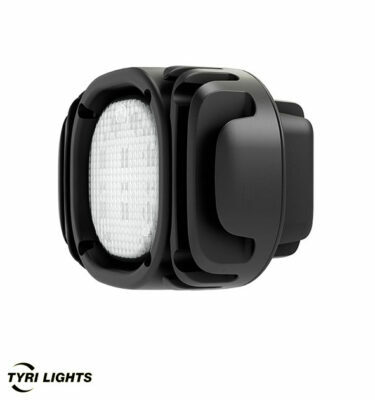 Ltd.
Part of the 1015 family of TYRI lights, the 1015 is designed in an oval shape. 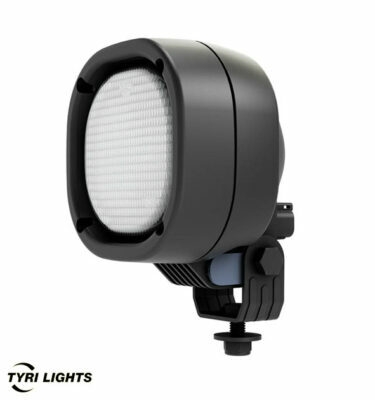 This work light is the perfect solution for lighting broad work areas. 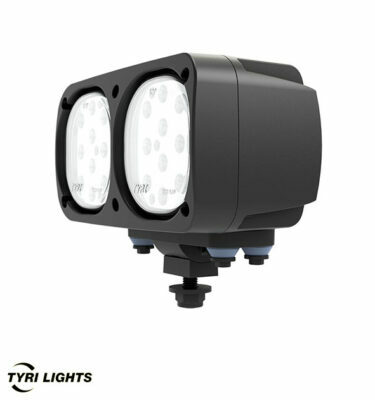 To ensure long life under tough, rugged conditions, the 1015 Halogen is available with vibration dampening and corrosion resistant hardware.